Is your system overclocked? Any thermal problems? You’re segfaulting at random points. 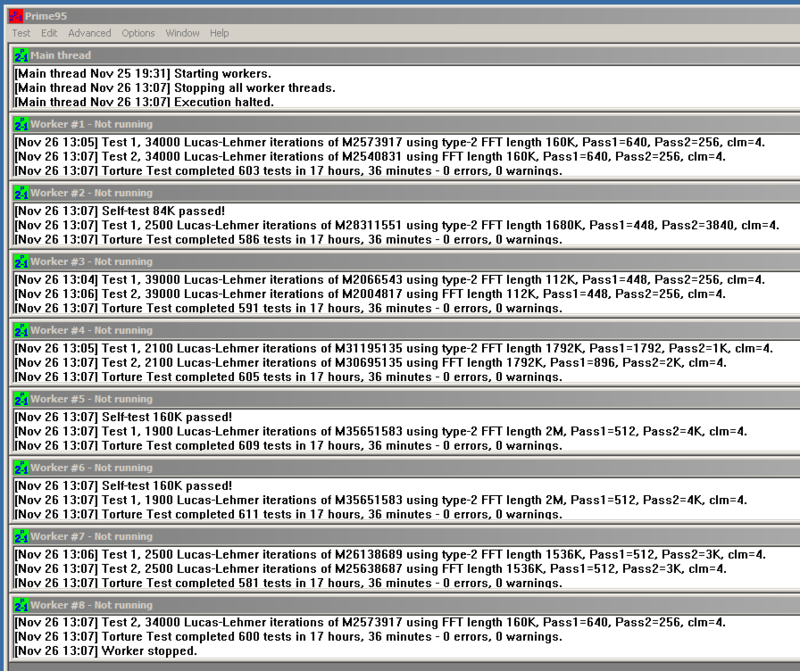 Run prime95 for a few hours to check if the system is really stable. You said you’re running Windows. Is this a virtual machine or via bootcamp? Well, there’s something wrong with the system, either hardware, or software (drivers probably). Just run it natively under macOS.